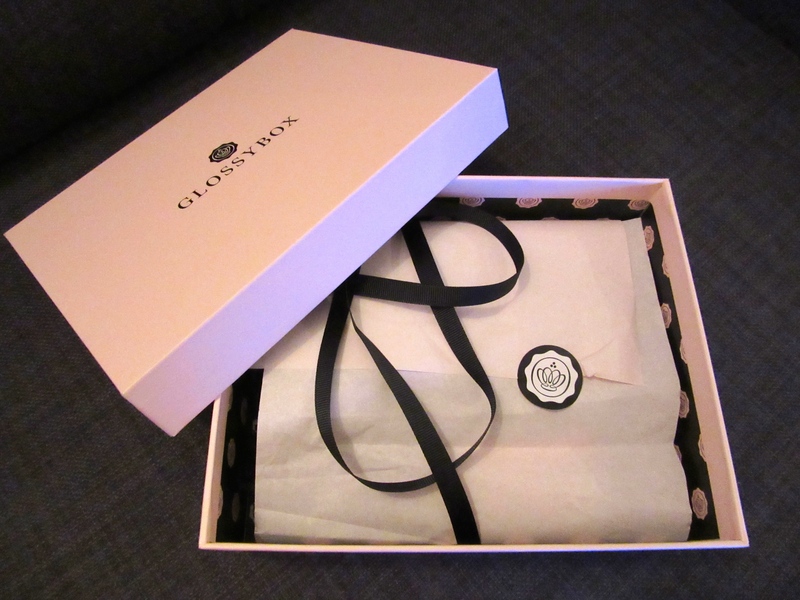 My First GlossyBox – one happy girly! 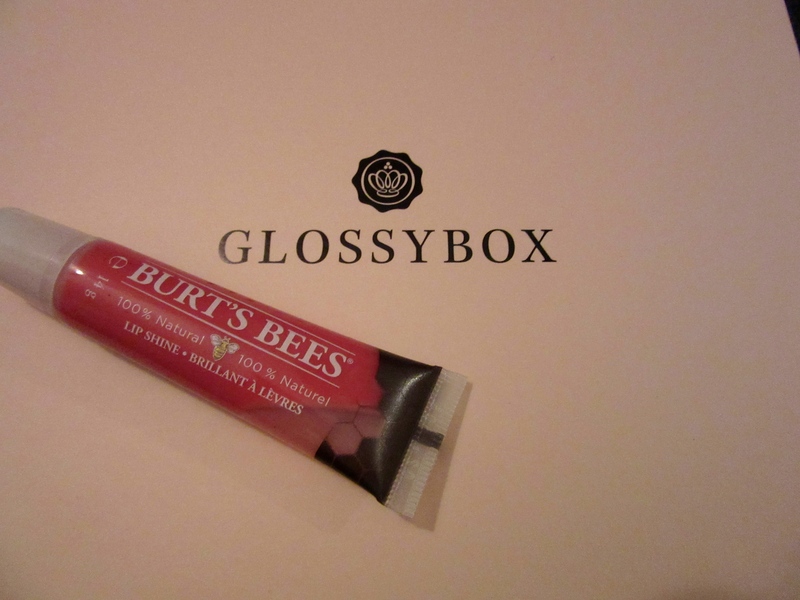 I have only recently heard about the new craze that is the ‘GlossyBox’. But the idea is simple… you create an online beauty profile whereby you are asked questions about your hair and skin type and the beauty items that you could not live without! 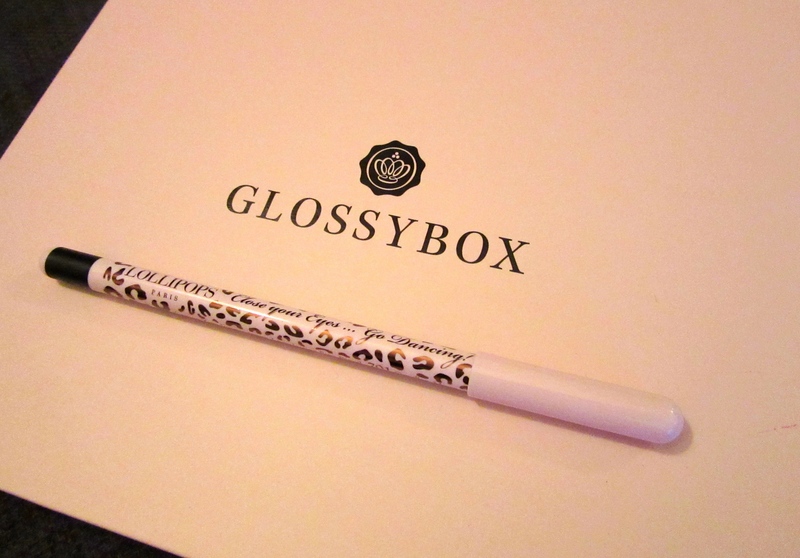 With this information GlossyBox UK packs 5 products that will suit to your beauty profile! The cost of this fabulous little box is only £10 + postage you can cancel your subscription at any time, but if you are anything like me you will be hooked on this very clever concept of unique and even unusual beauty products arriving to your door on a monthly basis! This 100% natural lip shine is enriched with Apricot Wax and easily glides onto your lips giving you a super glossy shiny finish – it tastes and smells lovely! This facial oil is applied after cleansing and toning and should be massaged into the face and neck in upward movements. I used this treatment before bed and my skin did feel tighter and firmer the next morning! This retractable eye pencil contains Vitamin E with anti-ageing and anti-radical action. It made for a smooth and easy application but I did find that it smudged quite easily! I normally use liquid eyeliner to avoid smudges but overall this eye pencil easily did the job! Out of the two facial treatments in my GlossyBox this product by H2O+ was by far my favourite of the two. The gel claims to deliver deep hydration and in turn will minimise fine lines. When I applied this to my face before bed it reminded me of something you would experience in a luxury Spa and I definitely felt that my skin had improved after one use! The other great thing about this product is that you can place the gel in the fridge for up to 2 hours and use the product as a cooling mask. Marks & Spencer currently have this item on offer for £19.25 – so I will be putting this little gem on my christmas list! I have quite fine hair so I avoid using oils or shine sprays to prevent my hair getting greasy too quickly. So I was surprised to see that GlossyBox had included this product in my box, when I had stated this in my beauty profile when registering. However having now tried this clever coconut water hair oil, I can see why. It doesn’t leave a oily or greasy residue like some hair products do and the shine it created on my hair was really impressive! I don’t have to describe to you its scent, as Im sure you can see from the name what it smells of! I used this product after styling and straightening my hair but you can also use this on damp hair or use it in the shower to replace your usual conditioner! I was really pleased with my first GlossyBox and will continue with my subscription 100%. I can’t wait to receive my next box! I hope you found this review helpful, please feel free to ask me any questions or leave a comment if you wish.